Winch out towing is one of the oldest and most commonly used towing services. It is carried out by special tow trucks that have a winch to pull out cars and get them back on the road. You may have noticed how sometimes cars get stuck on the road side in mud or snow, or broken paves that make it impossible to get out. In such situations a winch out towing truck can easily pull out the vehicle and get it back on the road. In case the car has suffered damage and is unable to function, it can be then towed to a near garage or even rectified on spot by an expert. 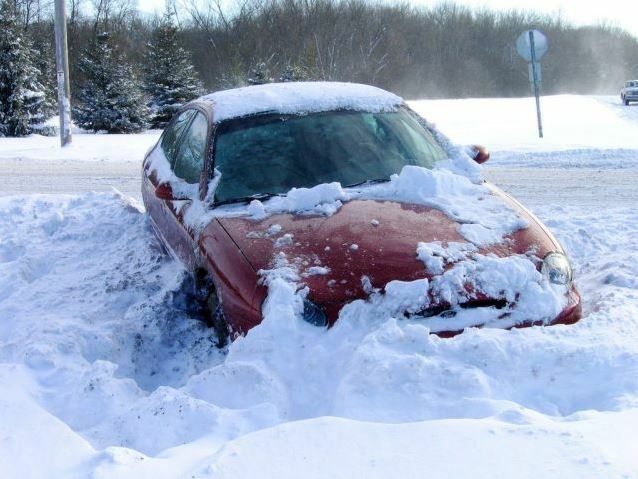 Wet, icy, snowy or muddy roads often make cars lose traction and get stuck on the sides of the roads. Not just cars, even trucks and other bigger vehicles can easily slide off the road and get stuck. If you are in such a situation you need a winch out towing service. Top Notch Towing has a fleet of winch out towing trucks that are perfect in these situations. We have a team of experts who operate these trucks and can help you get back on the road quickly, safely and damage free. Our entire winch out towing professionals have all the necessary tools and equipment, and the knowledge to make this a hassle free experience for you. Just get in touch with Top Notch Towing and we will be there to help you through the situation. Over the year, through different seasons, we have helped many people in Salt Lake City, Utah with our fast, reliable and quality winch out towing service. We understand that this may cause panic and chaos to your schedule and thus make sure we get to you as soon as possible.